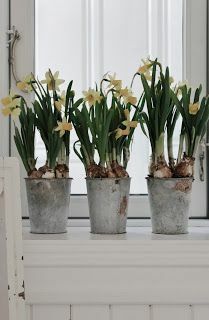 So, Spring officially started this week and here at Andrew Batey and Sons we’ve been trawling the net and Pinterest (LOVE PINTEREST) to see what’s hot this season. 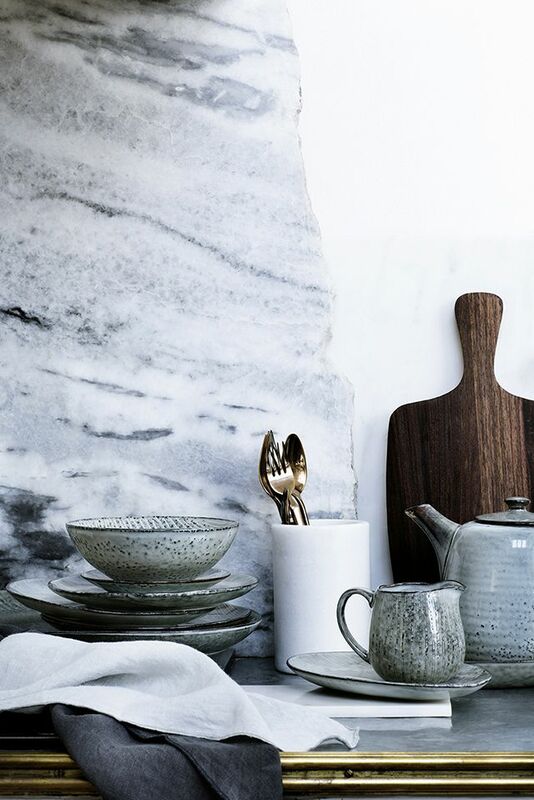 Here are some of our favourites that you might consider incorporating into your own abode. 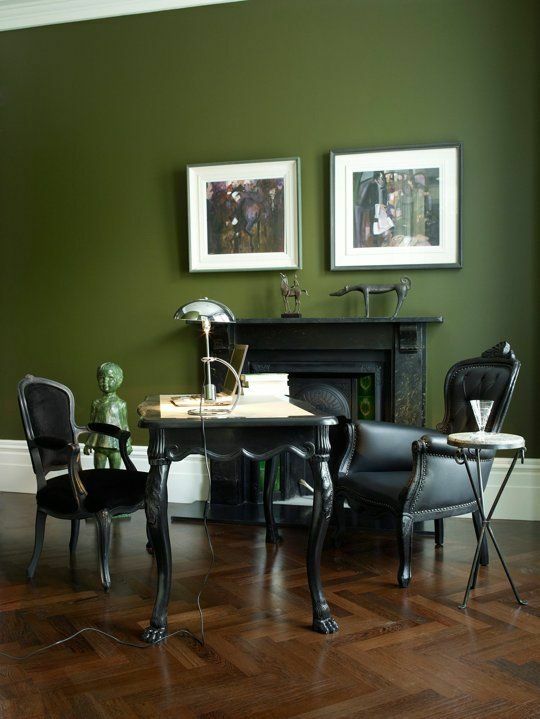 Could Olive Green be the colour of 2015? Pop over to apartmenttherapy.com to check out how you can incorporate this bold colour into your home this year. A Mrs Batey favourite. Textural blues. We can see this look working in any room, from your lounge to your downstairs cloakroom. Check out http://www.thedesignchaser.com for a lovely selection of ideas incorporating this look. 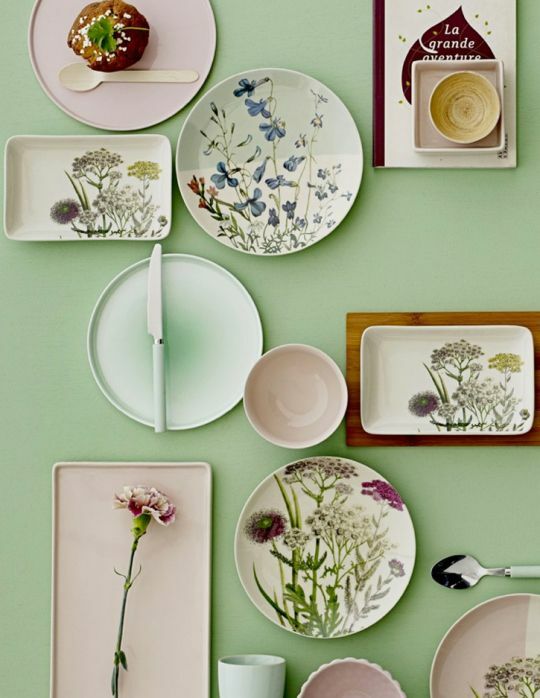 More inspiration can also be found on Broste Copenhagen. 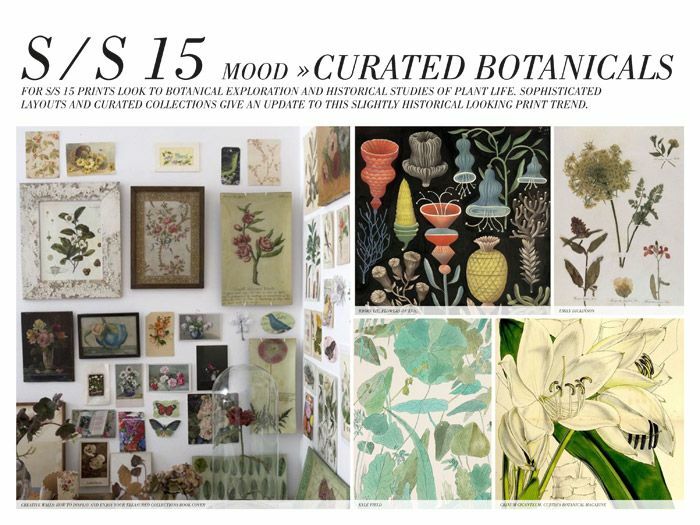 Whether you’re looking for new curtains, prints or wallpaper this season, curated botanicals are in and add a little element of the feminine wild to any room. A breath of fresh air! Why not try hanging your own plates to create a light and bright room for spring? You can find gorgeous plates anywhere from your local boot sale, the £1 shop, all the way up to a Lake District Antiques Centre. Whatever the case, they can look stunning as wall art. 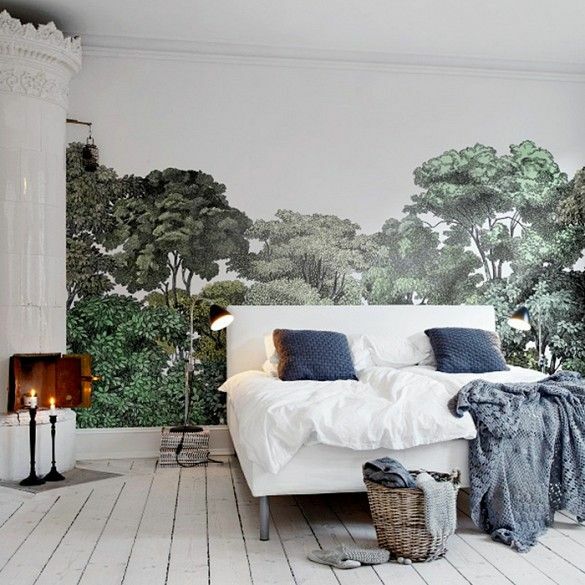 Trend Alert: Panoramic Murals – Bring the outdoors in with these gorgeous wallcoverings featuring sophisticated outdoor scenes. At Andrew Batey and Sons we are experienced in applying all kinds of wallcoverings, so if this look is something you fancy, please contact us. According to Trend Bible, trends for kid’s rooms this year will mostly feature hibernating animals. We have a baby of our own, I think we may be looking to update his bedroom to include some of these elements. We hope you enjoyed our roundup of this seasons must haves. If you fancy incorporating any of these looks into your home this year, why not give us a call? 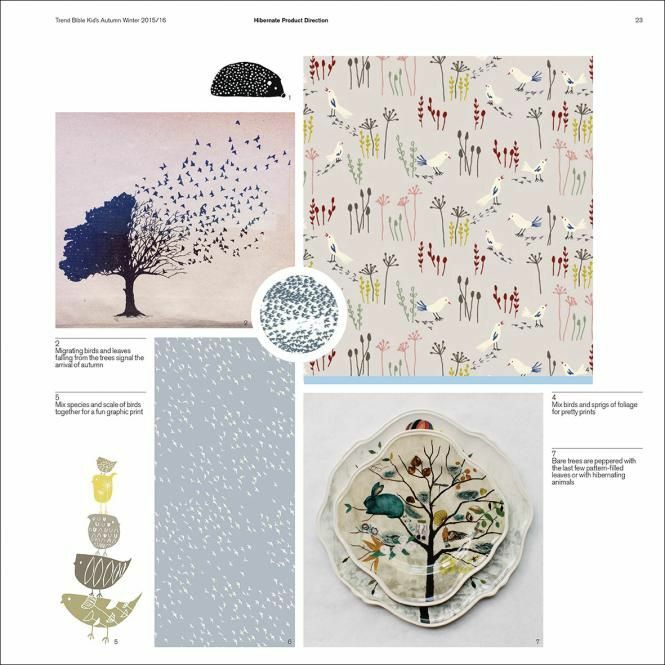 This entry was posted in Decorating Trends, Opinions and tagged decorating trends, decorator in northumberland, decorator in stocksfield, Decorators in Northumberland, interior trends spring 2015, painter decorator corbridge, spring 2015.